During their E3 Media Presentation, Nintendo have unveiled that LEGO City Stories is to release for both Wii U and Nintendo 3DS. Currently in development by Traveller’s Tales, it was described as being an open world game that is set within an excessively large LEGO city. Whilst details were light, we can expect more information nearer release. 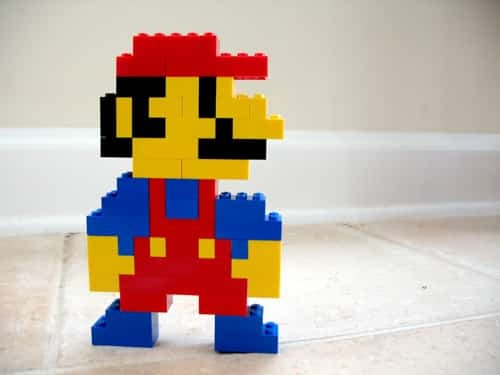 LEGO City Stories is expected to release in 2012 for Wii U and Nintendo 3DS.